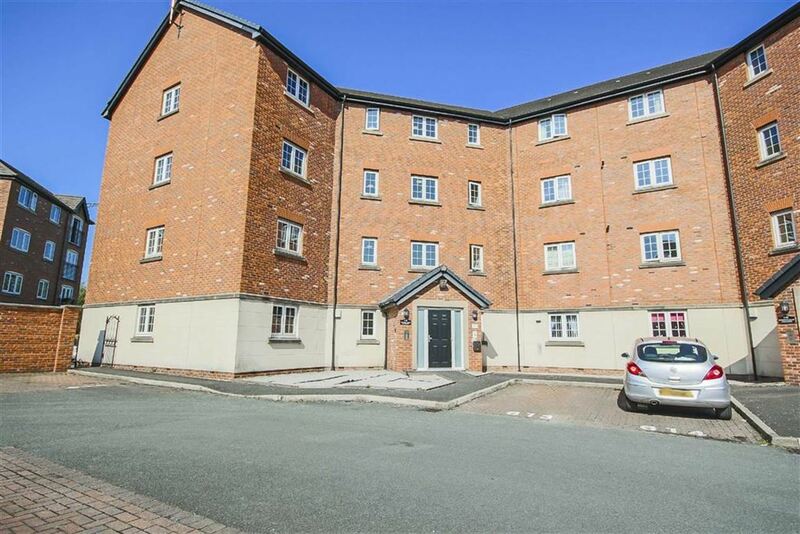 Keenans Estate Agents are excited to introduce a beautifully presented and deceptively spacious top floor apartment which is an ideal investment for a small family or first time buyer. 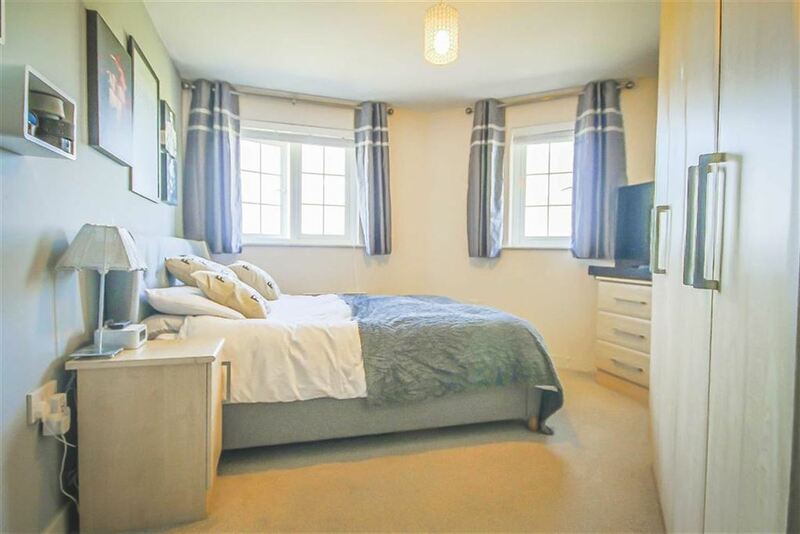 It is located in close proximity to network links and local amenities as well as being situated close to local schools. 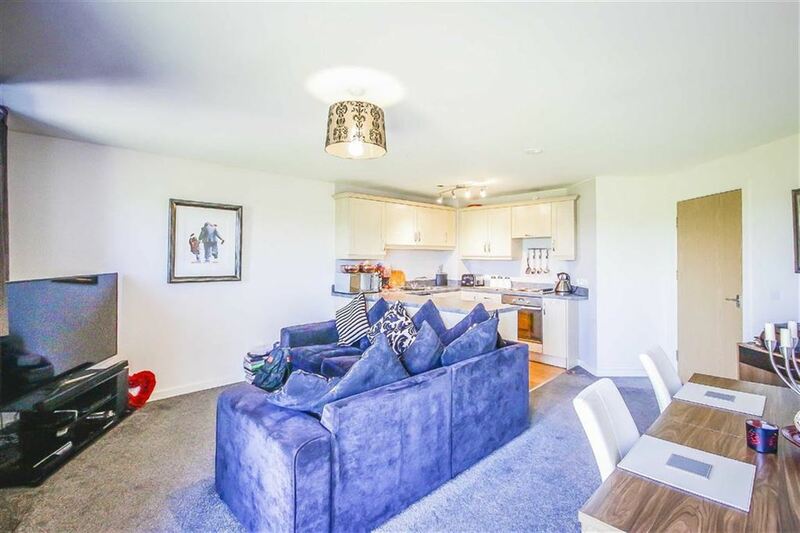 This property has been maintained to a high standard throughout and has a contemporary, ultra stylish feel! The property briefly comprises, to the communal hall; entrance to the inner hall. 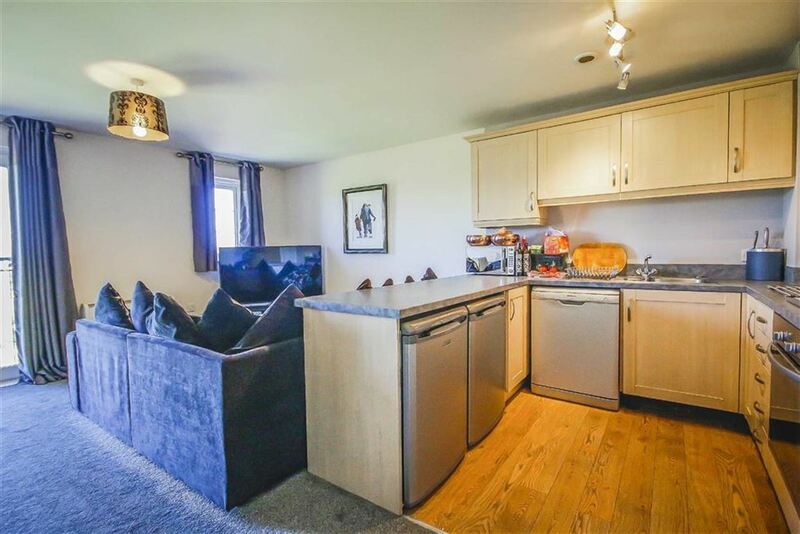 The inner hall features doors to two bedrooms, bathroom, boiler cupboard, storage with access to washing machine, and kitchen reception room. 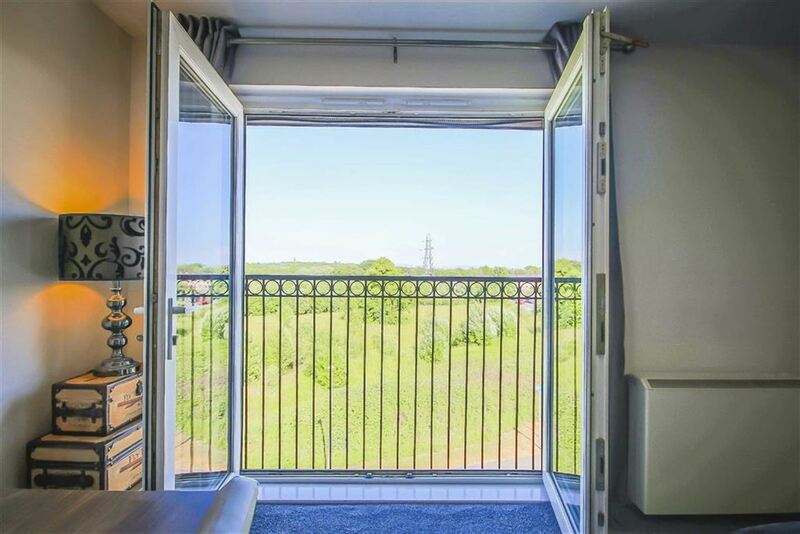 The kitchen reception room features a beautiful Juliet balcony overlooking views of the surrounding areas. 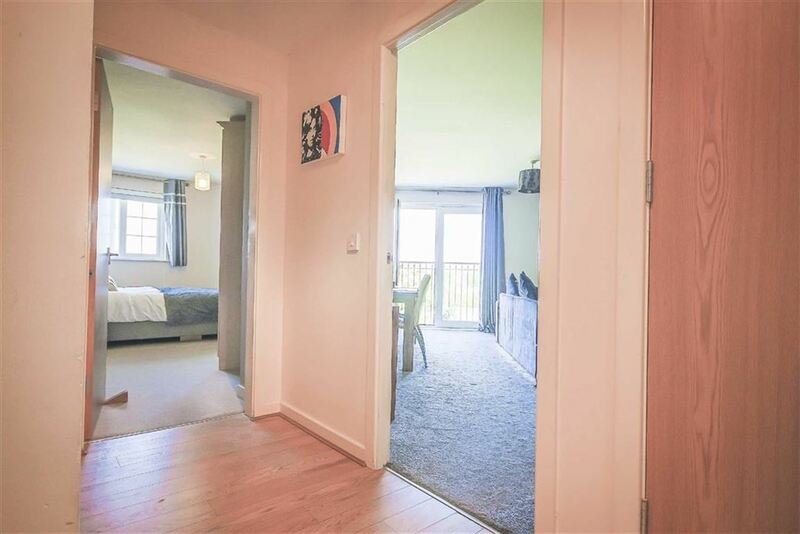 Externally, the complex boasts allocated parking and beautifully maintained gardens. 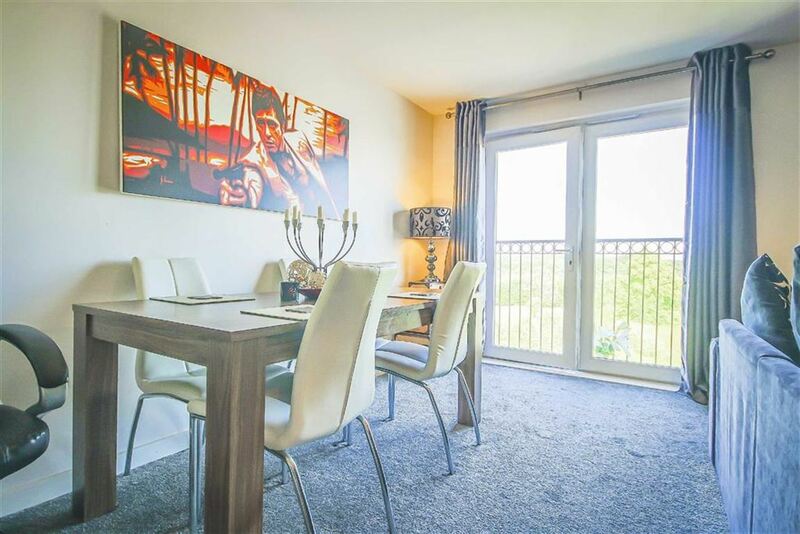 For further information, or the arrange a viewing, please contact our sales team at your earliest convenience. Hardwood door from the communal hall to the inner hall. 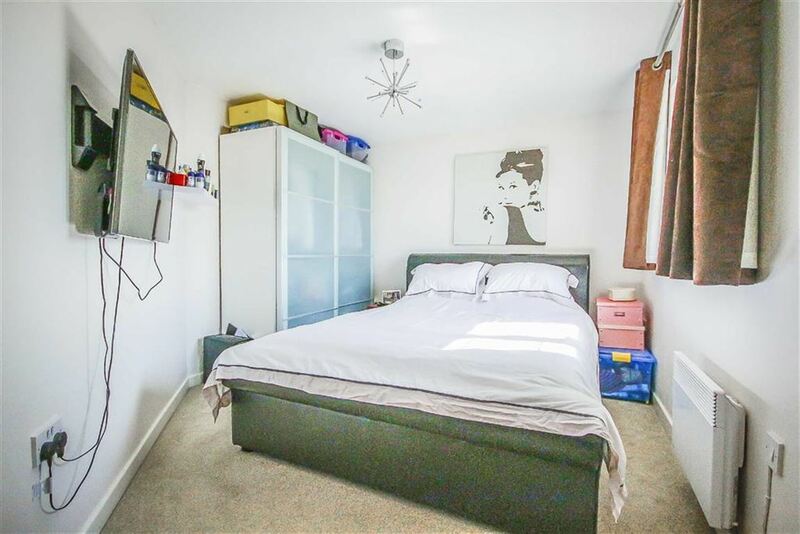 Electric radiator, loft access, storage unit with washing machine inside, wood flooring, door to bedrooms and bathroom, entrance to reception/dining room, boiler cupboard. UVPC double glazed window, electric radiator, television point, fitted cupboards. Two UVPC double glazed windows, electric radiator, fitted cupboards. 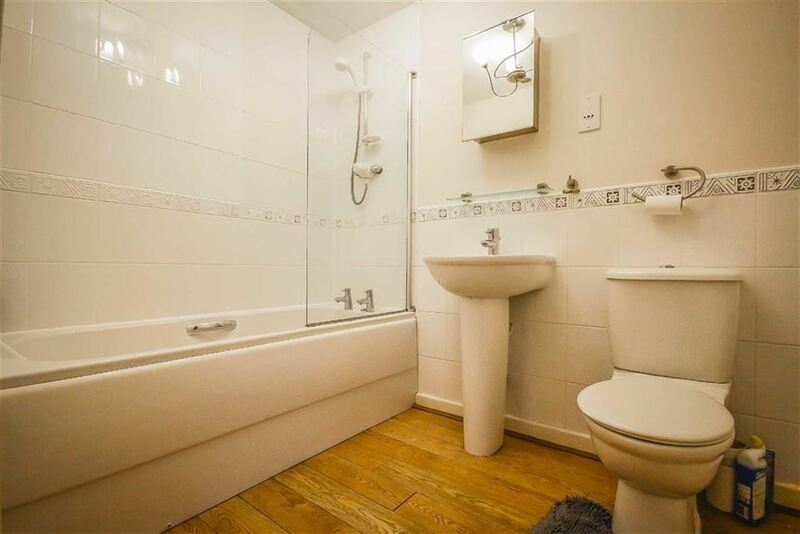 Three piece suite comprising of twin flush WC, pedestal wash basin with mixed taps, panel bath with traditional taps, direct feed shower head, extractor fan, part tiled elevations, wood flooring, wall mounted heater.